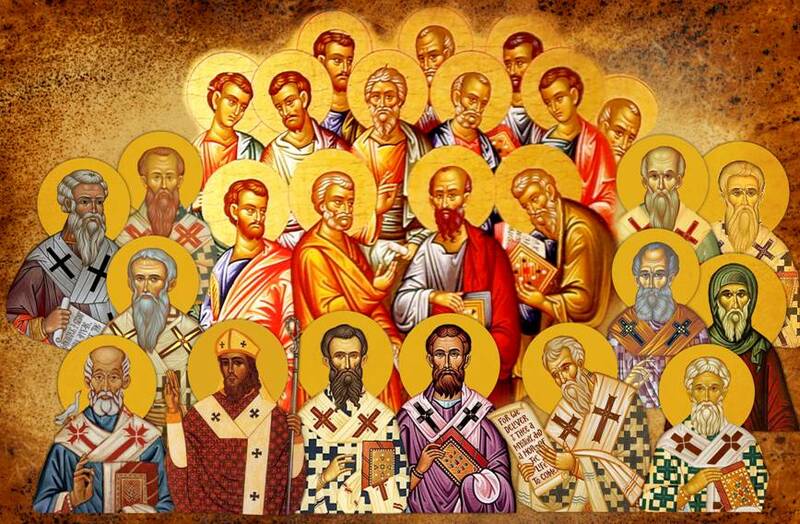 “They were persevering in the doctrine of the apostles. “This is the faith of the Fathers, this is the faith of the Apostles. So we all believe, thus the orthodox believe. Note: Click on any of the table headers below to sort each audio accordingly. If the table does not sort, make sure your Internet browser is not restricting scripts or ActiveX controls. Gregory the Great, Pope St.